Published March 26, 2019 at 800 × 758 in perula bocce. Beach bocce in Perula with Carmanah anchored in the background. 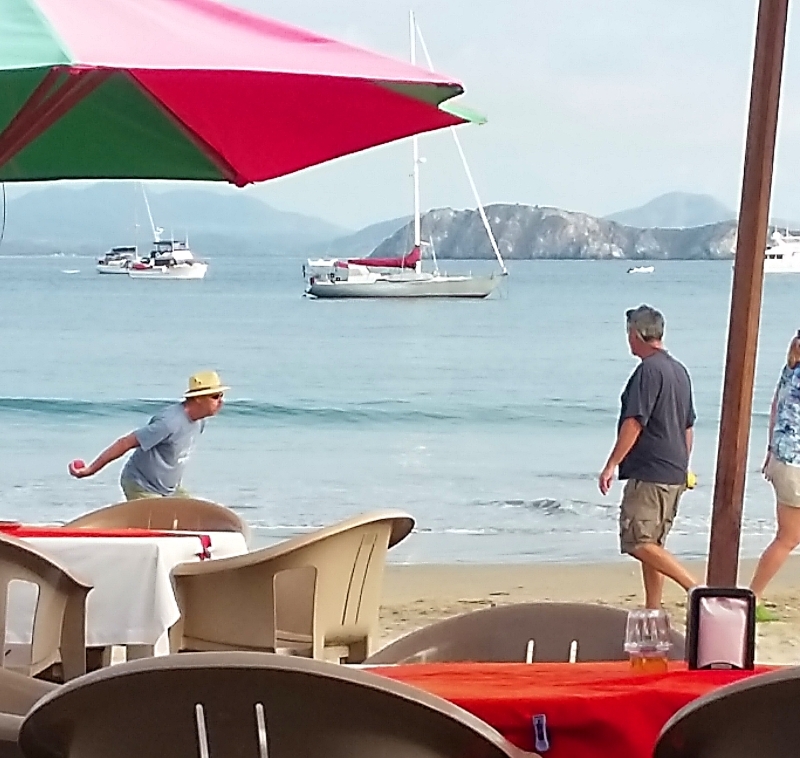 Great stop over spot when heading north to Banderas Bay.